There’s a lot, and we meana lot, to unpack in the new HBO documentary: How Silicon Valley, Walgreens, and the medical industry, were duped for so long, Elizabeth Holmes’ fascination with Steve Jobs, her apparently that she used in interviews. But even with so much to talk about, people have seized on one small part of the film that’s just as baffling as anything Holmes tried to pull off, maybe more so. 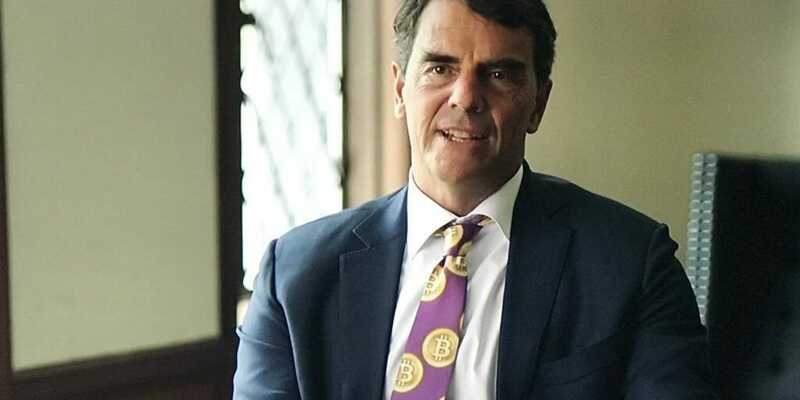 It’s investor Tim Draper in a purple Bitcoin tie. For those unfamiliar with the whole story, here’s a very brief overview. In 2003, 19-year-old Elizabeth Holmes dropped out of Stanford University to found Theranos, a medical technology company that made the bold, and it turns out false, claim that it could test for over 240 diseases with just a few drops of blood. At its peak, around 2014, the company was worth an estimated $9 billion dollars. All that changed in 2015 when The Wall Street Journal published an article questioning the validity of these claims. Once people started taking a closer look at the company, things quickly fell apart. On June 15,2018, the Northern District Court of California indicted Holmes on charges of conspiracy and wire fraud. 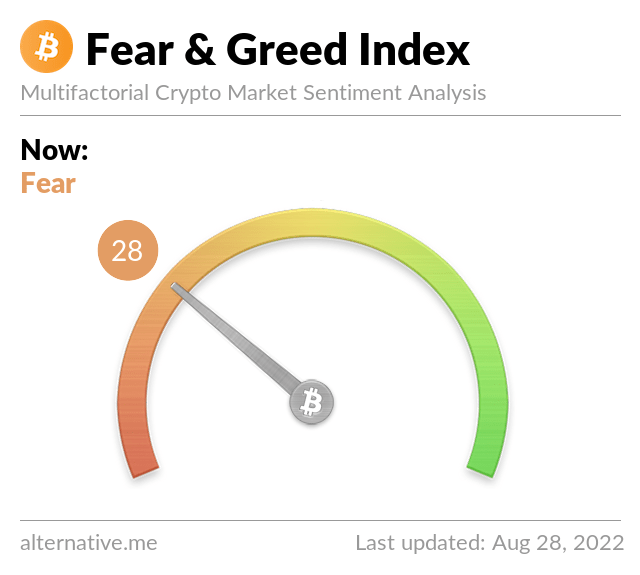 Theranos ceased operations in August of that year and has since been liquidated. HBO isn’t the first to take a more in-depth look at Holmes and her bogus company. There have been countless articles, books, and apodcast on the subject,and there’s even an upcomingfeature-length film that will reportedly starJennifer Lawrence as Holmes. But The Inventorgave us something we couldn’t get from a book or podcast (although something we dearly hope is in that Jennifer Lawrence movie): a man extolling Theranos’ virtues while wearing a purple tie covered in Bitcoin logos. It’s weird, it’s fascinating, and, just like Holmes, he thought he could pull it off. Favorite part of watching #TheInventor so far is this early investor wearing a bitcoin tie in his interview.